According to The Daily Mirror, the transfer of Frenkie de Jong to Manchester City is an almost done deal. The newspaper believes City and Ajax are close to signing the deal. The Premier League’s leader is willing to pay 68 million euros (61 million pounds) for the young midfielder. De Jong is supposed to be Fernandinho’s successor. 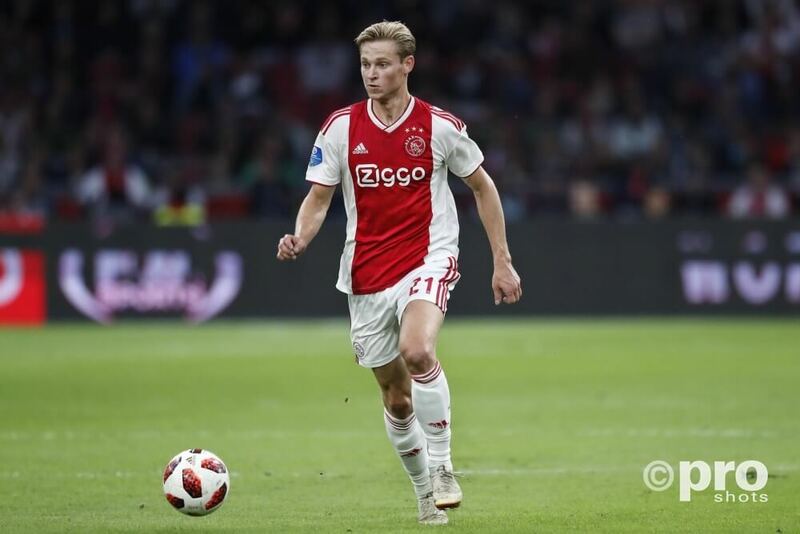 After his strong appearance with the Dutch national team against France, De Jong was also linked to FC Barcelona again. However, the Catalan club is focused on signing Matthijs de Ligt.